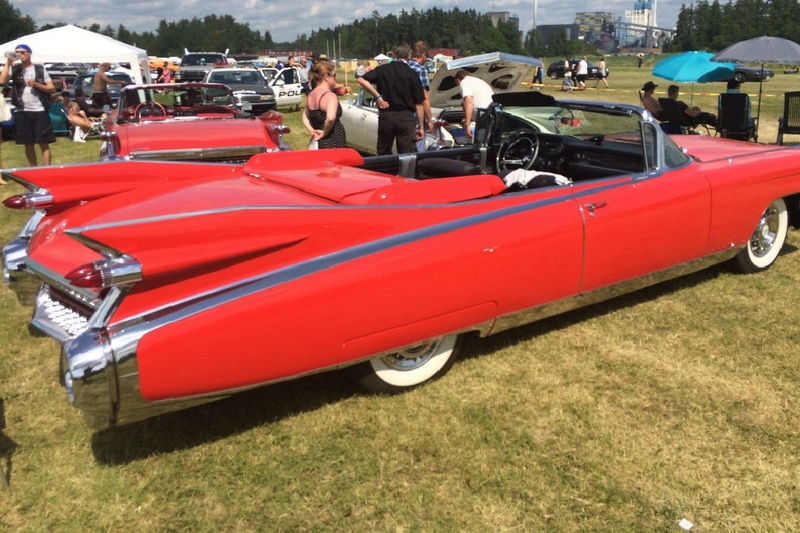 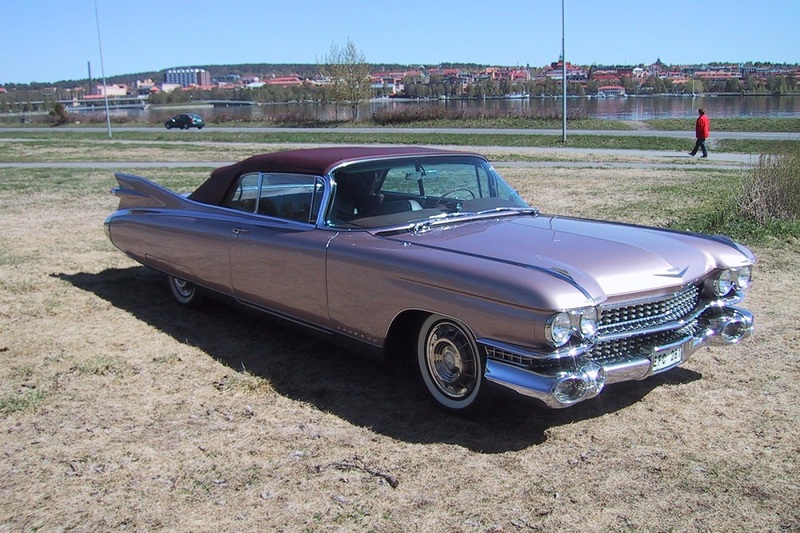 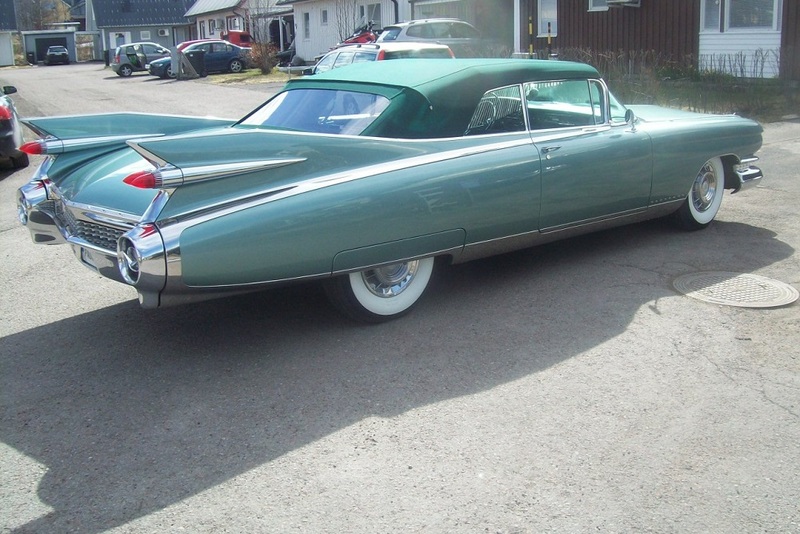 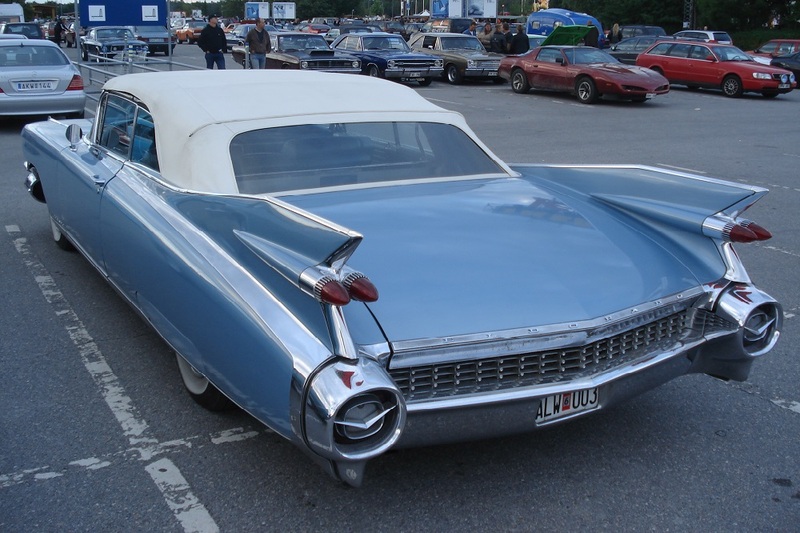 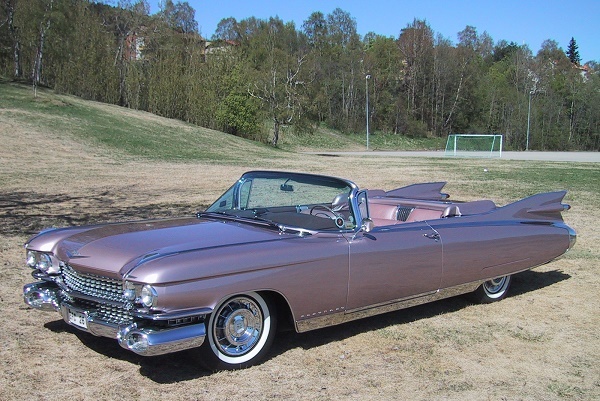 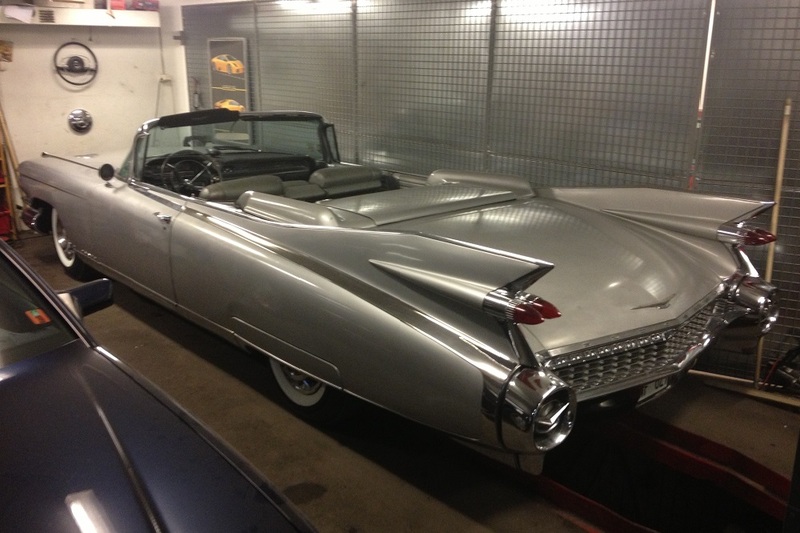 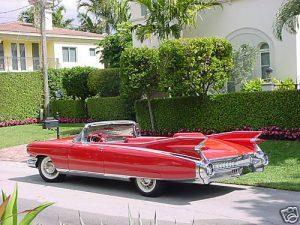 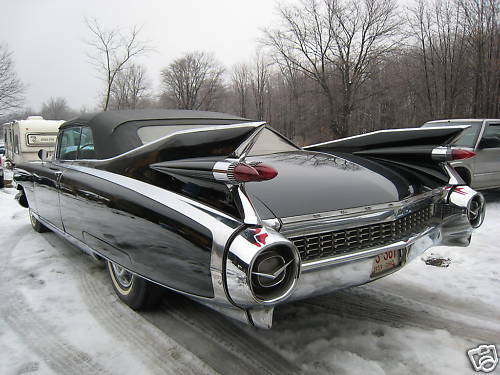 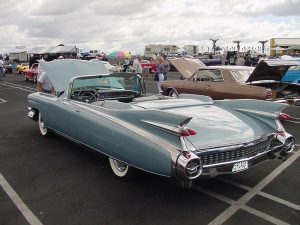 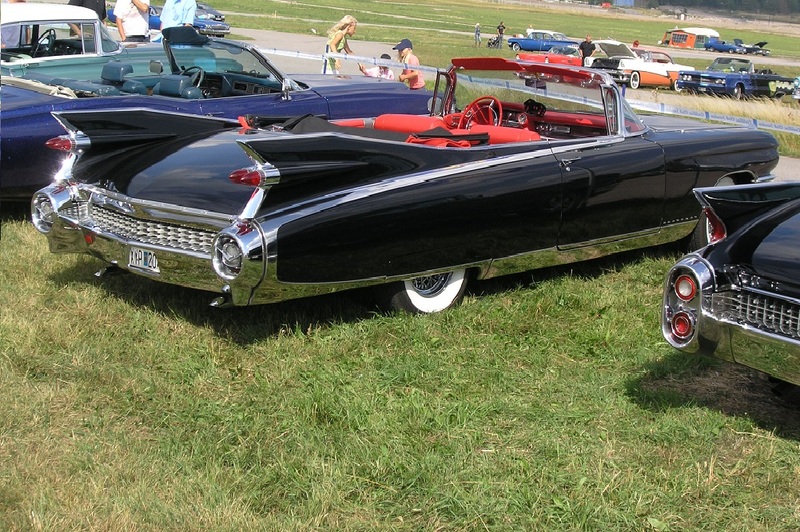 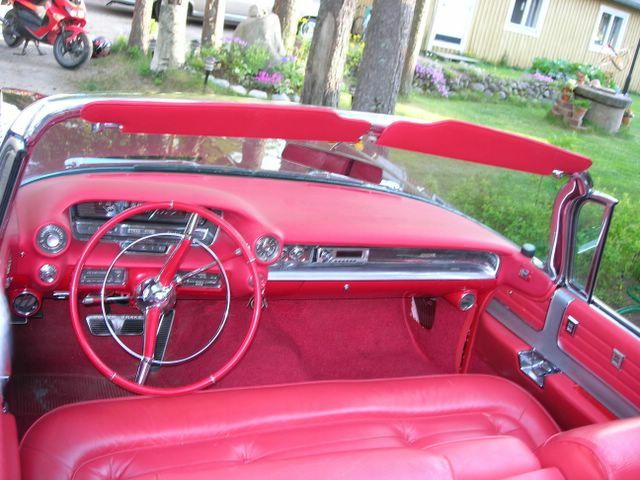 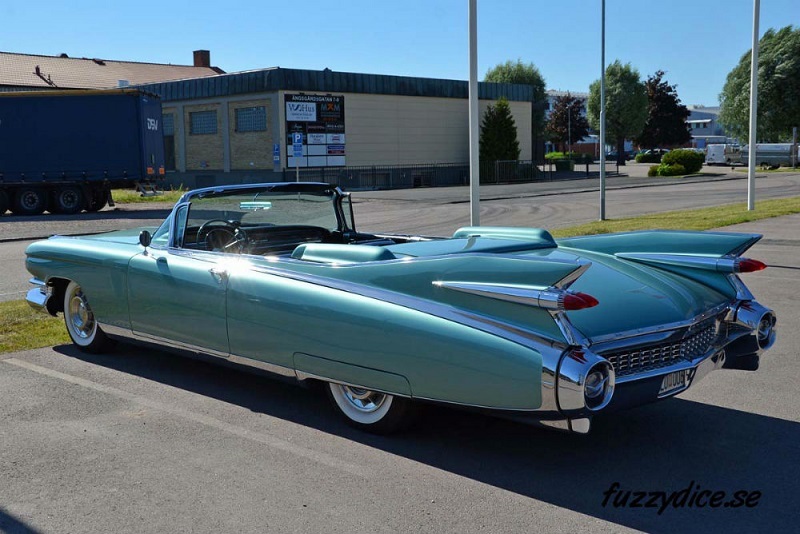 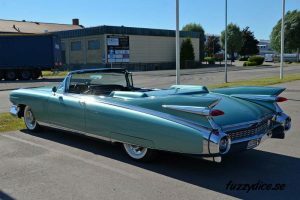 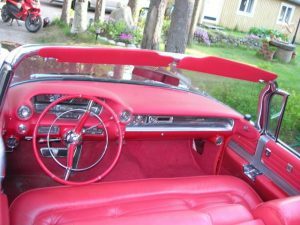 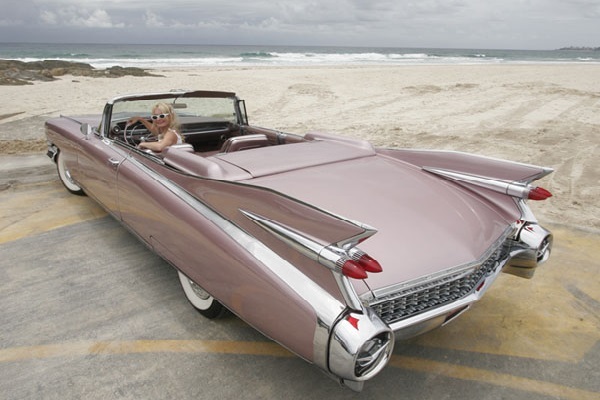 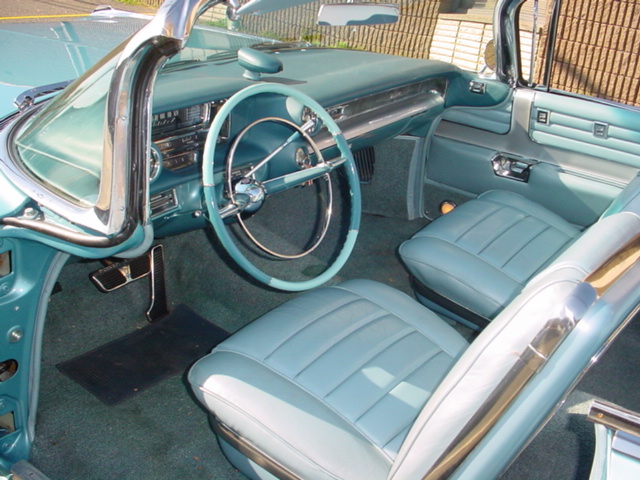 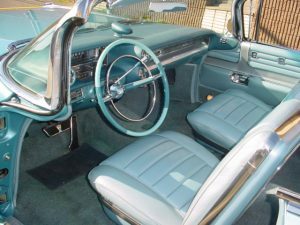 Welcome to my 1959 Cadillac Eldorado website! This model year of the Cadillac Eldorado has always been my passion and over the years I have owned and restored several of these beautiful automobiles. 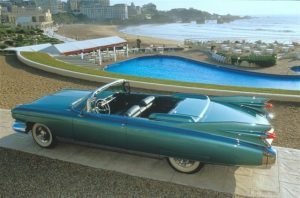 On this site I have tried to collect some facts of interest for the fans of this model. Also, my years of collecting parts for the 1959 Eldorado have resulted in a quite substantial stock of hard to find parts. 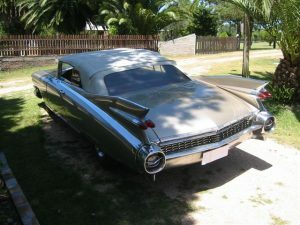 So, be sure to check out my “Eldorado parts for sale” section for the latest updates. 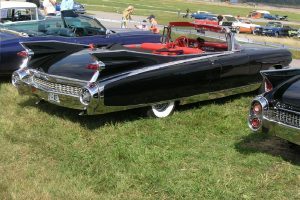 I hope you enjoy the content of this site. 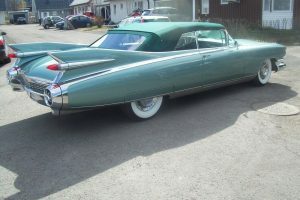 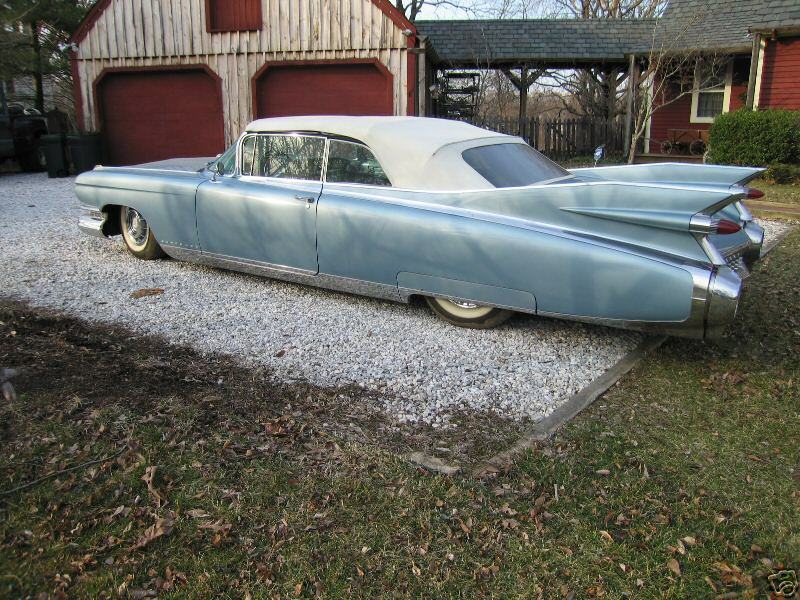 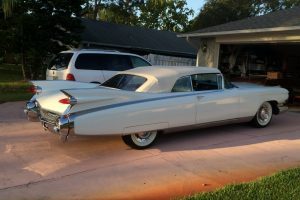 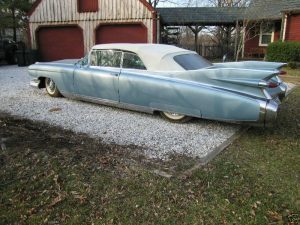 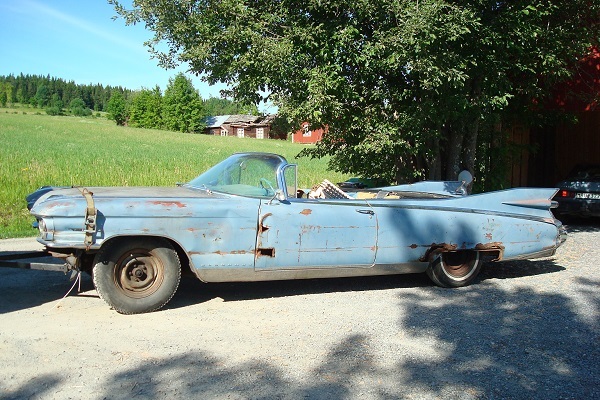 1959 Cadillac Eldorado project wanted. 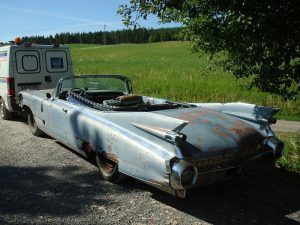 Please contact me, if you have a project car or parts car for sale.